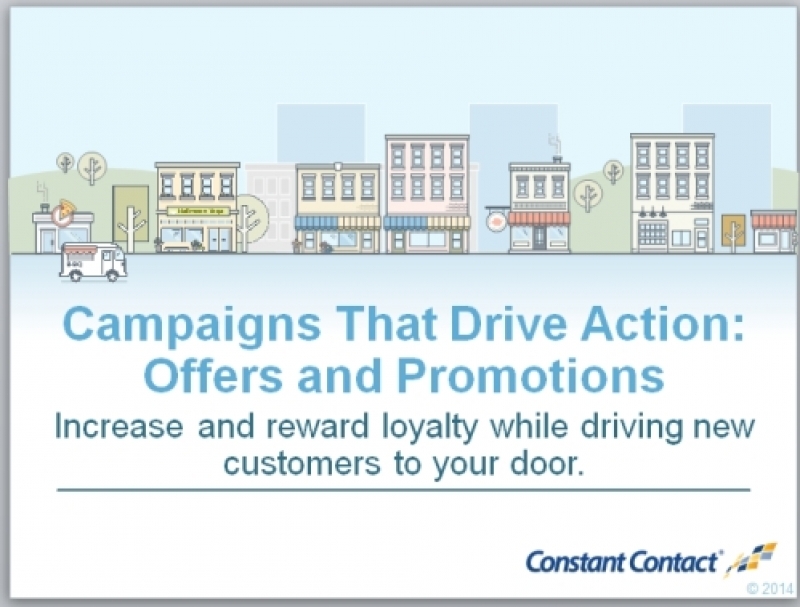 This presentation will provide a deeper look into the importance and effectiveness of offers and promotions as tools for either increasing/rewarding loyalty or for driving word of mouth and new customers/supporters/clients. At the heart of small business marketing are the campaigns that drive action – collections of marketing activities that help a small business or organization to achieve its goals and objectives. 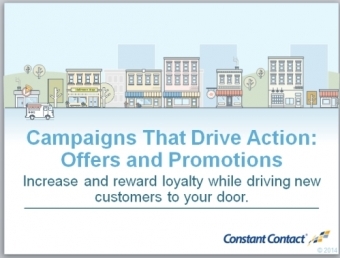 One important campaign type that many small businesses or organizations have likely run, but would like to learn more about,revolves around Offers and Promotions. These could be a simple coupon or a Facebook campaign. You may be considering joining forces with a deal provider and you're wondering what you should be looking for in a deal or offer that matches your needs. This session will help you learn what you need to know about successful deals, and how you might use them for your marketing efforts. Start building your own offer and understand the 5 Don'ts of Deals Join us and learn some great new strategies to help develop your next offer or promotion. Intended Audience: The content is targeted at the beginner- to comfortable small-business marketer who is looking to build theirmarketing knowledge, or to reinforce what it is they already know.